Infrasense Scans Highway Pavement Outside Atlanta, GA - Infrasense Inc.
Last month Infrasense performed a high speed pavement survey on a stretch of Interstate highway outside the transportation hub of Atlanta, Georgia. The purpose of the project was to determine the structure for approximately 17 miles of pavement. 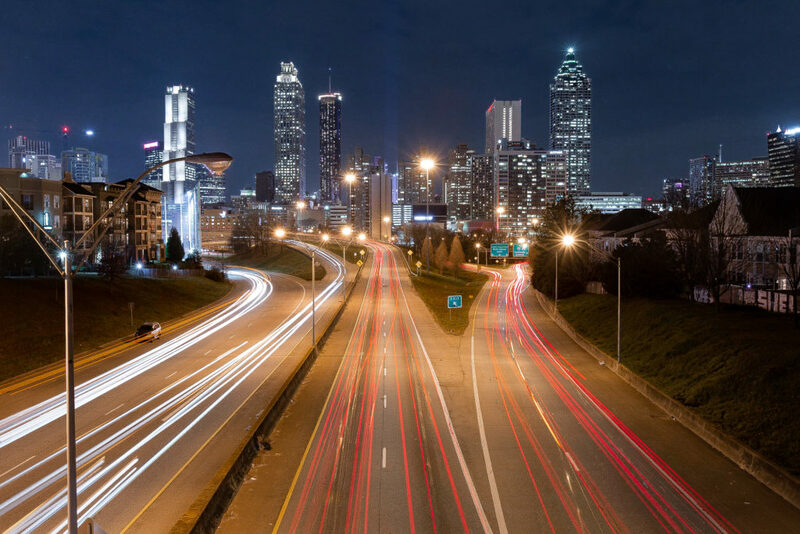 Did you know that Georgia contains 15 different Interstate highways? That’s good for tenth most in the United States!